The tight relationship between politics, knowledge, language, and the spaces of freedom in Lamming’s writings makes him one of the most important political novelists in Caribbean Literature. 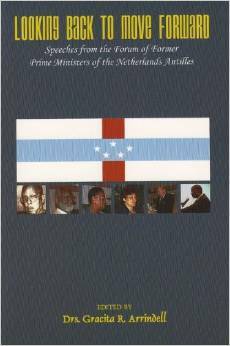 Looking Back to Move Forward is contemporary, avantage point from which to view political history in the Netherlands Antilles, as told by those who contributed to shaping that history while in the prime minister’s seat. Looking Back to Move Forward should be read by both Antilleans and the Dutch, who, too often, are unaware of Antillean arguments and sentiments. Baraka sees the struggle for reparations not as an end in itself but as part of a wider struggle for full citizenship and equal rights in a program for genuine democratic transformation in the United States. 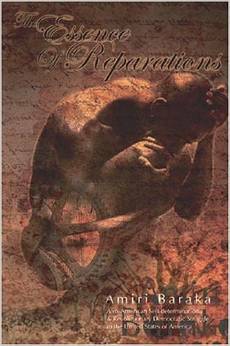 In this context he poses issues that go way beyond the challenges of reparations. One does not have to agree with his ideological framework to appreciate the timeliness and urgency of his case for reparations. by Joseph H. Lake, Jr. 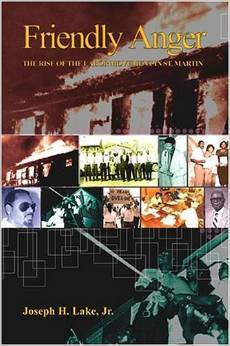 Friendly Anger is a very important work not only because it chronicles and describes the events and roles played by key actors that are required for an understanding of any historical period, but also because it gives us a social history of St. Martin. Lake has made a difficult task appear quite simple as he uses his obviously good grasp of the detail to paint for us the wider picture. Establishment of the St. Martin People’s Consensus … to work on a new political status for the northern part of St. Martin signaled an important step on the road to self-determination for the nation’s people. 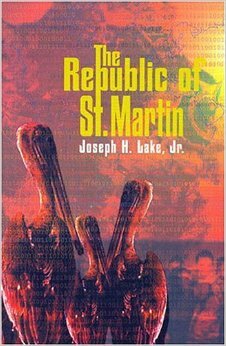 Newspaper publisher and political scientist Joseph H. Lake, Jr. presents a unique socio-historical view of the origins and key current realities of the St. Martin nation, an overview of the Southern part of St. Martin as a Dutch colony, and encapsulates a multi-category vision of St. Martin as a republic. Lake is the president of the Independence for St. Martin Foundation. A monographic series booklet, discussing in one essay and exploring in one poem the colonial status and growing call for independence for the Caribbean island of St. Martin (a colony of the Netherlands and France). 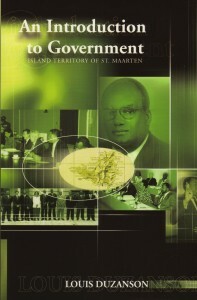 The first complete guide to the parliamentary and Island Council elections from 1945 to 1999,in St. Martin (South) — an island territory in the Dutch colony of the Netherlands Antilles. 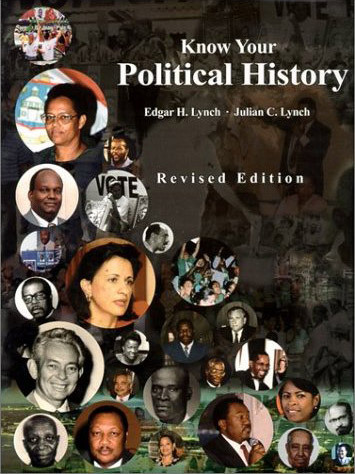 Authors’ commentary and integral references are also made of elections and government formation processes in the other island territories of Curacao, Bonaire, Saba, St. Eustatius (and Aruba before it obtained its separate status in 1986). 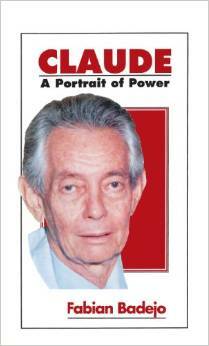 One extensive interview and short profiles of the leading 20th century St. Martin politicians; an overview of pioneer women politicians; over 30 pages of election graphs and photographs enliven this book. Bibliography and appendix. The first compilation of St. Martin’s political thought. Over 25 essays, over 12 writers, including political leaders, activists, journalists, lawyers, political scientists, businessmen, and a librarian; selected bibliography; appendix of historical/political/constitutional documents regarding this French/Dutch colony in the Caribbean.